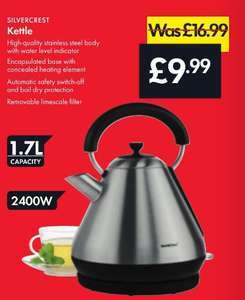 Not a fast boiling kettle but it is cheap! 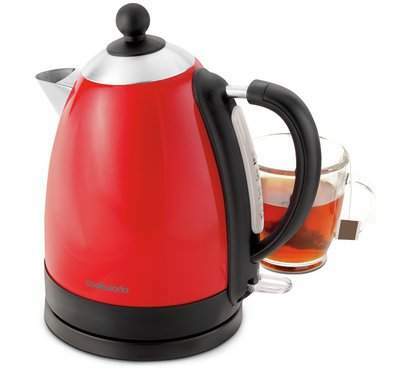 Surely with having the handle at the top of the kettle, when you poor it, the steam will burn your hand? Has anyone bought the Argos one and recommend?